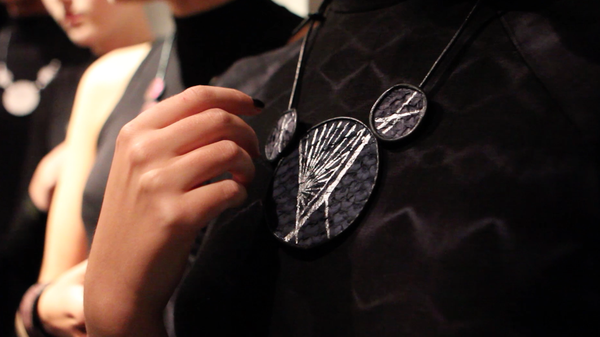 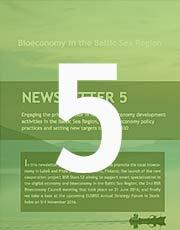 How to make the region attractive to international talents? 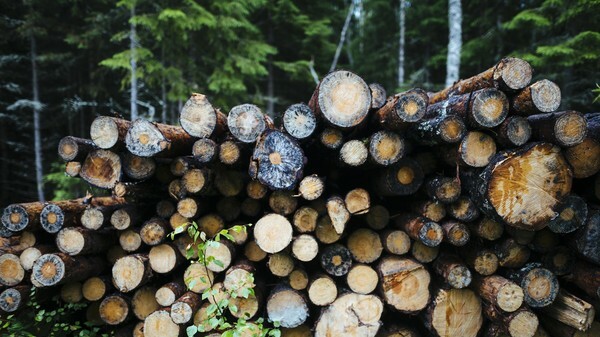 From Wood Fire to Wood Fibres: A More Sustainable Future for Forestry? 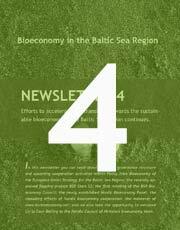 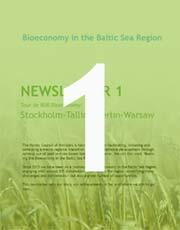 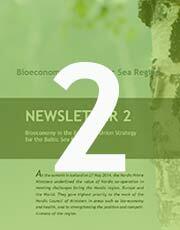 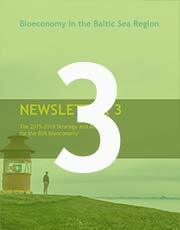 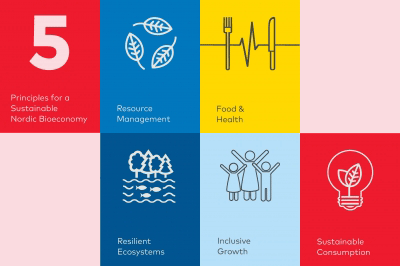 Realising the Bioeconomy in the Baltic Sea Region.